Pasta, every kid's favorite dish, might do well to help their education and physical fitness in the long run! New research* found that children who more closely followed a Mediterranean diet, which can include healthy amounts of pasta, were more physically active, performed better in school and slept more than their schoolmates who did not as closely follow the Mediterranean diet. Couple this with news that adhering to a pasta filled Mediterranean diet can help reduce the risk of obesity, maintain your waistline and slim your stomach, adding the right portions of pasta to your diet seems like the smart thing to do, and even smarter for your children as they grow. 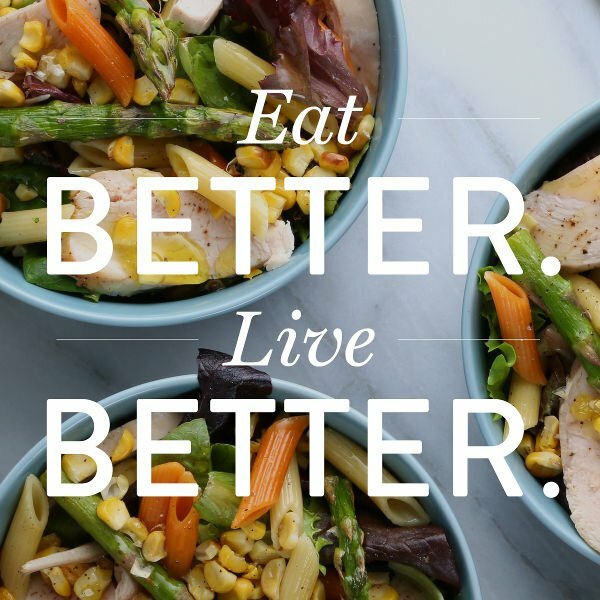 We at Barilla believe in eating healthy. That's why we offer so many healthy pasta recipes on our site and in the Passion for Pasta health section. We invite you to browse them and find a great dinner idea for tonight and see what happens! Starting your children on a path to lifelong smart decisions about health and wellness when it comes to eating right is one of the best things you can do as a parent.